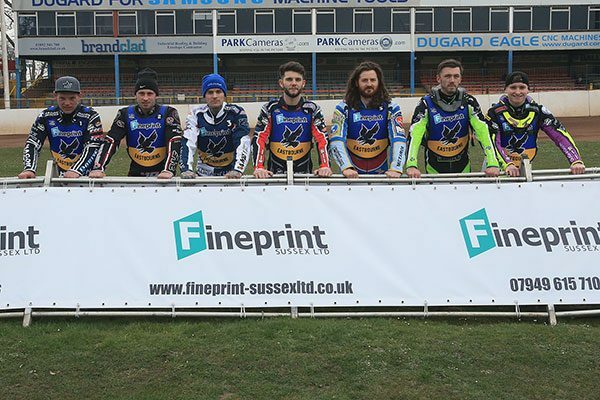 The role is to help the Eastbourne Fineprint Eagles capitalise on the club’s return to the ranks of professional speedway. 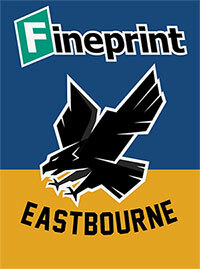 There is palpable excitement around the club which has been boosted by a new website and the launch of Eagles TV. It gives the club a golden opportunity to develop a host of new commercial, advertising and sponsorship opportunities, which we are eager to progress for the long-term stability and success of the club. A specialist telemarketing company, which works for one of our major sponsors, has agreed to dedicate a few hours of free work per month. This will generate both sales and leads for us to follow up. 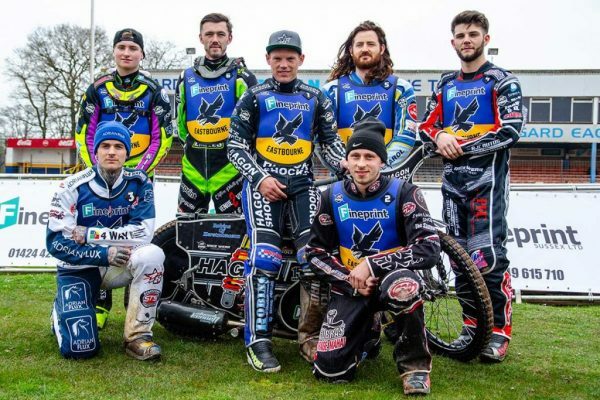 The roles will be commission based, with possibly significant earning potential for self-motivated and enthusiastic individuals with sales and selling skills PLUS having an interest and understanding of speedway racing. We will also offer fringe benefits to successful applicants. The roles are suitable for those looking for a possible second income or possibly semi-retired people with time to spare to help the club and to boost income. We are specifically looking to cover the towns of Eastbourne and Hastings, the city of Brighton and Hove and other areas in the general vicinity. Have you verifiable retail and/or cash handling skills and an ability to work under pressure for us in the turnstile area and/or club shop? We can offer full training and corporate clothing and free admission to any meeting at which you work. 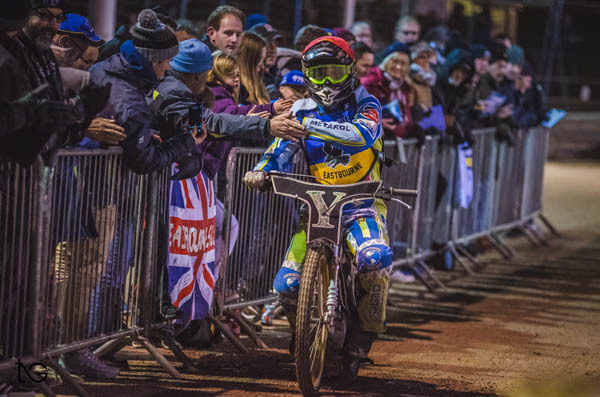 The return of professional speedway will hopefully deliver significantly bigger attendances so more roles will be required to ensure that we can offer outstanding customer service. 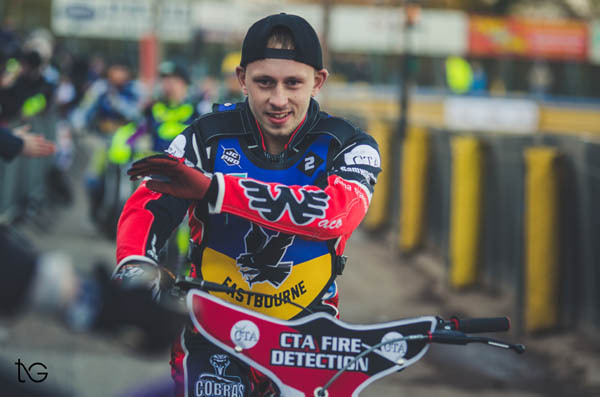 To apply please send you details and information about your skills to us at admin@eastbourne-speedway.com and we will contact you in due course. Are you retired or semi-retired, living locally with basic handy person skills? Arlington Stadium is looking for volunteer helpers who can give a few hours a week to come help with improvement and minor maintenance tasks. If you want to have some fun in the sun this summer and keep the Eagles flying high phone 07711 765726 and come join our off-track team. This position is non-payment but travel expenses and refreshment will be provided.